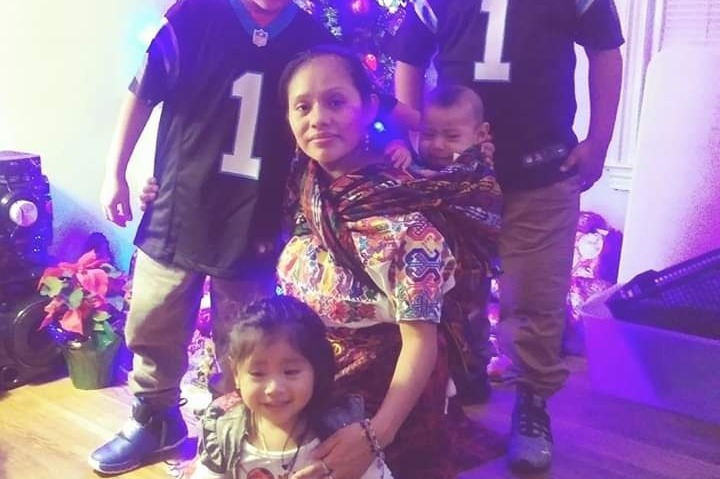 Fundraiser by Adriana Amaya Garcia : Burial expenses for childrens funeral due to fire. Burial expenses for childrens funeral due to fire. East side Charlotte fire with mom and all her babies in of help and prayers. Two out of the four children have passed. 8 year boy and a 2 year old baby girl. We are asking for help to pay for funeral expenses. Mother, 3 month baby boy and 7 years old boy is still in critical condition. We are asking for any help that can been given. We thank you from the bottom of our heart. Blessings from our family to yours. Please see link above for reference. Thank you to everyone for all the support. It is truly appreciated. As by now most of you are aware that my cousin Ana has also passed. Please keep praying for strength and a speedybrecovery for the rest that ate still fighting the fight. On a side note I do ask that if you do not agree with this fund support campaign etc please just ignore. We are aware that not everyone will understand the pain burned etc that is being processed at this moment by our family. So we ask that you please keep any un friendly comments to yourself. Thank you. I have gotten a lot of questions has to my relationship to the family...please know tha they are my family the mother is my cousin. Thank you to everyone for everything. Their is not enough words to express how thankful we are for your support. Thank you to everyone for the support. We so appreciate all the prayers, good vibes and financial support that has been given to our family. Good bless.